This entry was posted in Nature and tagged Blog, Gardening, Life, Nature, Photos. Bookmark the permalink. A sign that spring is here (or at least on it’s way). Beautiful picture! Thanks Dianna. 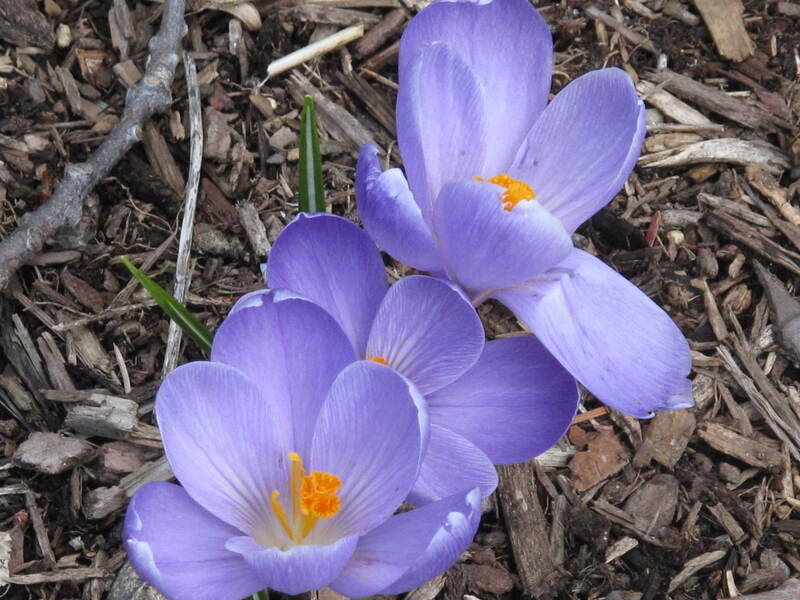 I love this picture, but was unable to photgraph the cold weather that this crocus is dealing with every day. Spring needs to get here fast. Come back and visit us soon. We have had some beautiful days here in Iowa but I have yet to see something as beautiful as your flower. When I look at it I feel warm, soft and sitting in a lawn chair in the green, green grass. Sitting in the sun but only feeling warmth and not heat. Really Martko1964 spring is really just around a small turn. Hang on. Thanks for the comment Carolkin. I need Spring now. I’m sick of Winter.